WaterWerks is proud to announce that Tomas Sport Tuning and Sprint Auto Works will be co-title sponsoring WaterWerks on the Bay 2014. 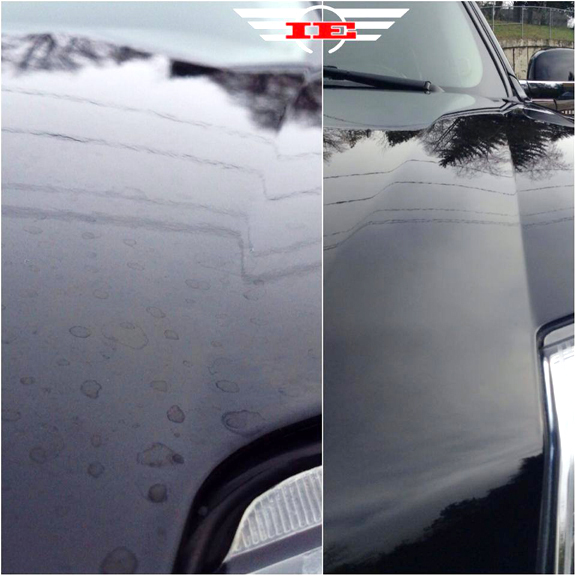 Tomas Sport Tuning has been the San Francisco Bay’s area premier VW & Audi service and repair shop Since 2002. 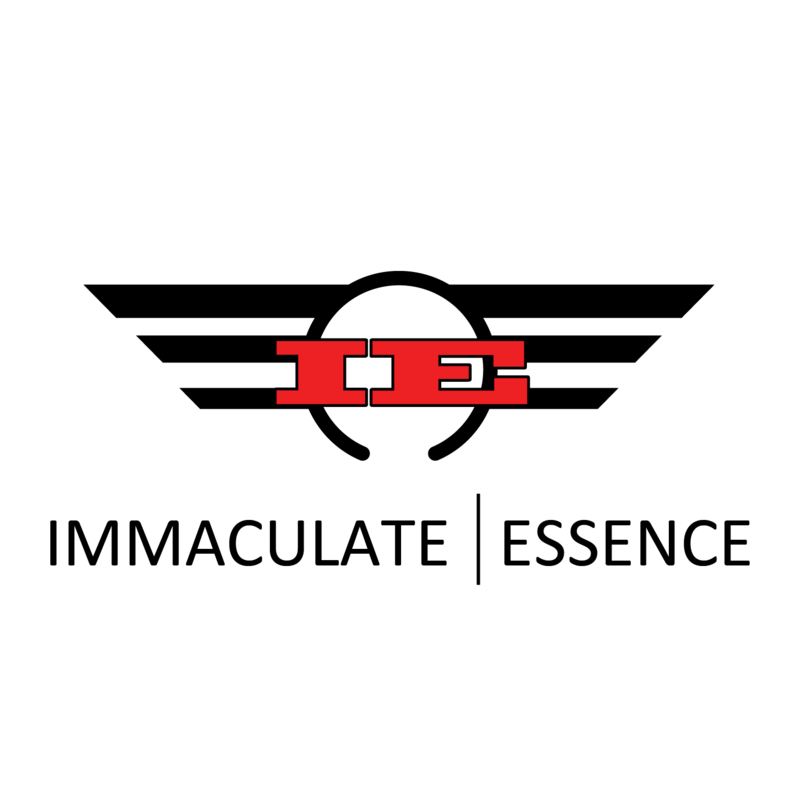 They also do performance upgrades, car builds and many different services for your VW or Audi. Sprint Auto Works aka #becausebags is the leading air ride suspension specialist in California and the Bay Area. They specialize in suspensions, specifically air ride. From basic manual bag kits, to full digital managments, Because Bags will be able to help you with your next build. 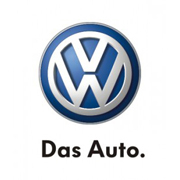 We are proud to announce that Volkswagen of America will be the title sponsor of WaterWerks on the Green 2014. Volkswagen will be out again this year with a whole new line up of cars. They will also be giving away promotional items at the Auburn VW BBQ, June 22nd, 2014 in Auburn, WA. Car you may see are the new Mk7 GTI, Beetle race car and the entire line up of new VWs available at our sponsor Auburn VW or University VW show rooms. Stay tuned for more info in the upcoming days. Nice hotel. Pool, work out room and free breakfast in the morning. Tell them you are with WaterWerks to get this special rate. 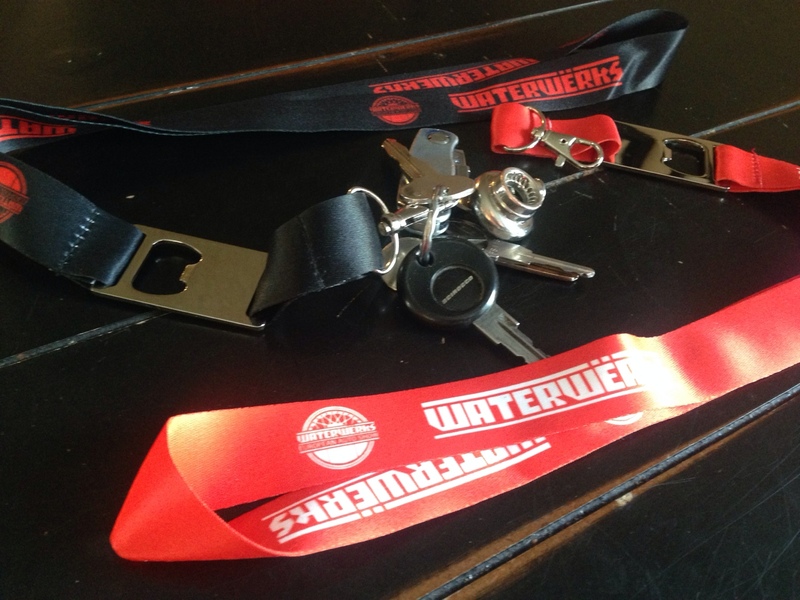 We just got in our new shipment of WaterWerks lanyards. Not only do our lanyards feature a durable clasps and a 20″ fabric lanyard, they also have a bottle opener. Don’t be caught with out one of these bad boys this show season. 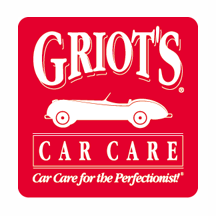 We are happy to announce that Griot’s Garage will be a gold level sponsor for all three events this car show season. WaterWerks on the Bay, WaterWerks on the Green and our newest show in Portland, WaterWerks Spring Edition. Make sure you checkout all of their excellent products on their website http://griotsgarage.com. 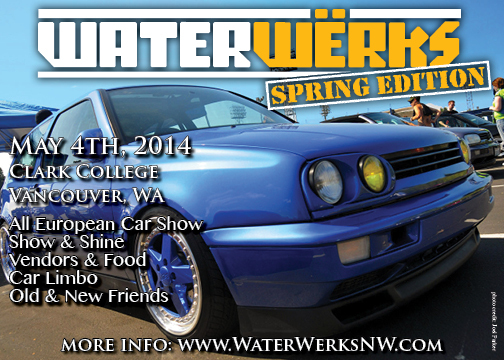 WaterWerks is pleased to announce that we will be hosting our 3rd west coast car show, WaterWerks Spring Edition. This show will be held on May 4th, 2014 in Vancouver, WA. The venue will be at Clark College over the river from Portland, OR. This show opening event will have events such as the car limbo and eat contests. We will also have a laid back judged car show section. We will be using the same style of concourse judging as we do with all our other shows. For more info on that, click on the link here. We wold like to also announce we are starting a new series on the west cost call the Westcoast Car Show Series (WCSS). Every show you participate in that uses the WCSS points system will be calculated up at the end of every show season. The top winners will receive top honor trophies at a banquet we will be planning at the end of the 2014 calendar year. The more WCSS events you participate in, the more point get calculated. Currently WaterWerks is the only show using these standards, however we are inviting all west coast car shows to partisipate in this with us. Please contact us if you are a promoter and would like to uses these point standings at your event or show. More information and details will be made public as more devolopments come up. Please watch our blog on our website’s main page, Facebook page or on the WaterWerks Spring Edition event page.